Looking at our name, you might be surprised to hear how many male or male-identifying clients we have at Lady Lash wanting Guylashes! Lash and brow treatments are becoming more and more popular for men in the last few years, as society becomes more educated about the benefits of beauty treatments for everyone. We’re pointing the finger squarely at the Fab Five from Queer Eye, who have been amazing advocates for self care for both women and men. At Lady Lash, we know that we ALL deserve to be fabulous! So what kinds of beauty treatments would work for males? Our stylists can tailor any of our services to suit a male client, but we’ve noticed that most male clients seem to lean more towards the brow side of things. A brow wax is a great starter – this simple treatment tidies up the edges of the brows and gets rid of any pesky monobrow-hairs. It’s amazing how much better you look and feel if your brows are just a bit less bushy! If you’re worried about waxing, our brow stylists can do a brow tweeze to quickly and easily remove strays around the brow line. If you’re looking for a more defined brow, a tint can be a great natural-looking option. By mixing different shades of tint, your brow stylist can create a shade which mimics or deepens your natural brow colour – nobody has to know but you, if you don’t want them to! If you’re wanting to absolutely slay your brows, the Henna Brows treatment is the next step up. The henna dye is naturally derived but really packs a punch, for a gorgeously defined brow that lasts for up to six weeks . It’s great for grey or patchy brows, as the tint is really effective for lighter hair. Henna also stains the skin for up to a week, so you can ditch that brow pencil for added fabulous. 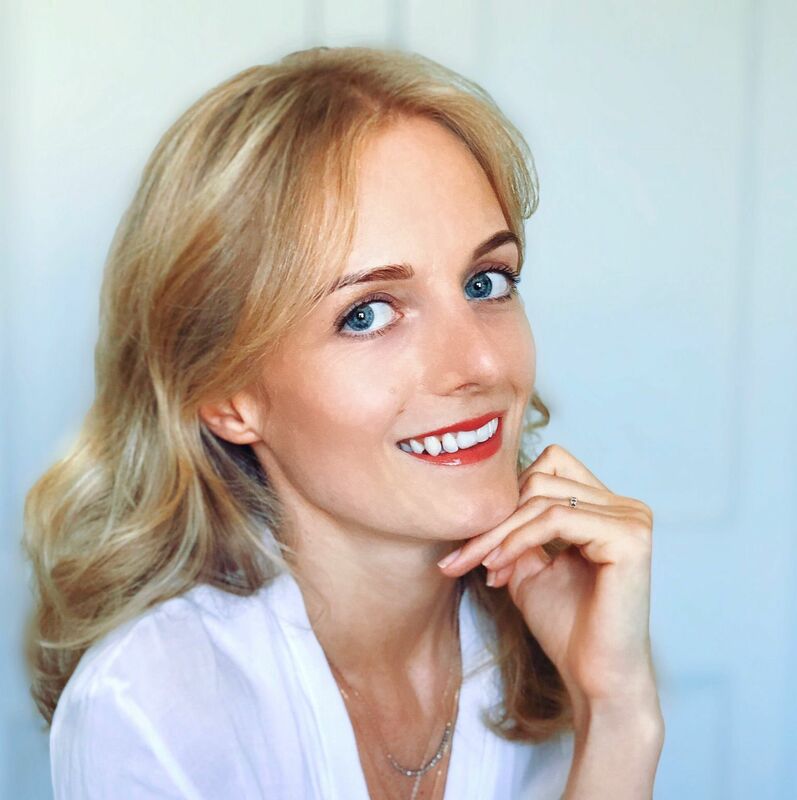 At the Newtown salon, ask for Sarah or Bianca if you’re looking for any brow work – They are our senior brow stylists, and can create the exact look that you’re after. Thinking more about lash enhancement? Most men seem to have annoyingly great lashes in the first place (it’s a cruel world! ), but we have plenty of options if you’re wanting to bring attention to your Guylashes. Lash lifts are a wonderful natural option if you’re wanting to brighten and refresh the face. 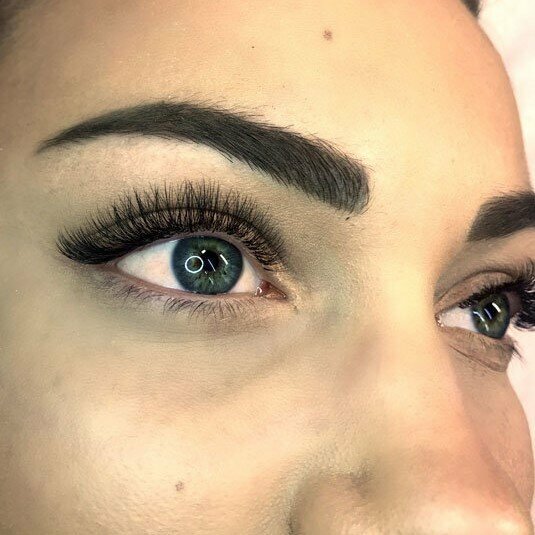 Lash lifts use a serum that lifts your natural lashes up from the roots, creating length and definition – and we can add a tint as well, to really make the eyes sparkle! There aren’t any fibres or fancy products involved in lash lifts, and the upkeep is relatively low compared to lash extensions. 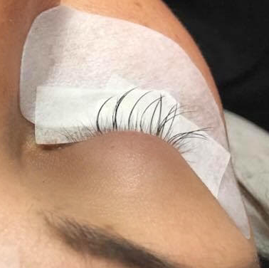 Lash lifts usually last for six to eight weeks, and work well for events season or a trip overseas. Lash lifts are perfect for male lashes, which are usually a little stronger and longer than female lashes. In April, we were so proud to see style queen Izzy from Gosford make the finals in the Elleebana Global Lash Lift Awards – using a male model! Our famous lash extensions are the lash treatment du jour for male clients with extra pizzazz. 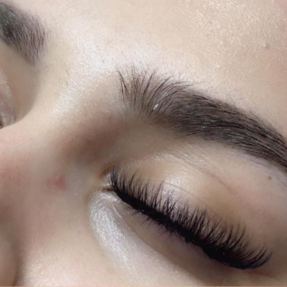 The handy thing about lash extensions is the customizability – the length, thickness and curl of the lashes can be tailored to your own natural ones for a subtle, delicate look. If you’d rather go big for maximum impact, we can take care of that – just book in for a MAX hybrid or medium volume set and your stylist will do the rest. Lash sets like this are AMAZING for events like Mardi Gras! 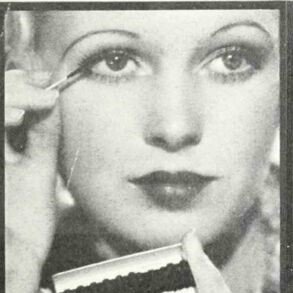 All of us have lashes and brows, and need a little TLC every now and then. 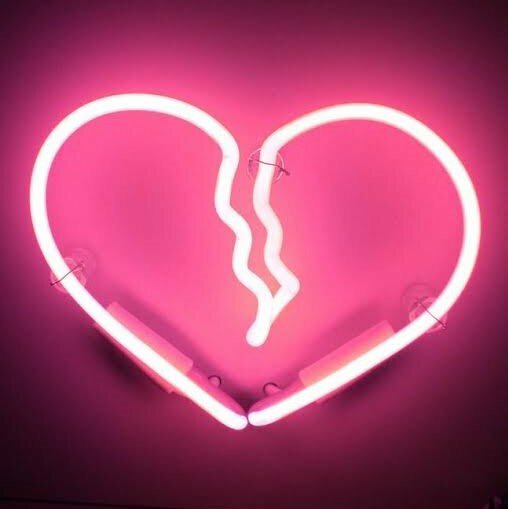 If you’re wanting to book in for some ‘me’ time, Lady Lash is the perfect place. Lash Lifting–welcome to the future natural lash enhancement!